Stunning and spacious, fully furnished, pool home in the gated community of Marbella South. Perfect for a primary residence and long-term or short-term rental property. This home offers 5 bedrooms and 3.5 bathrooms, and features a screened in pool & spa area, offering a tranquil place to relax at the end of a long day. 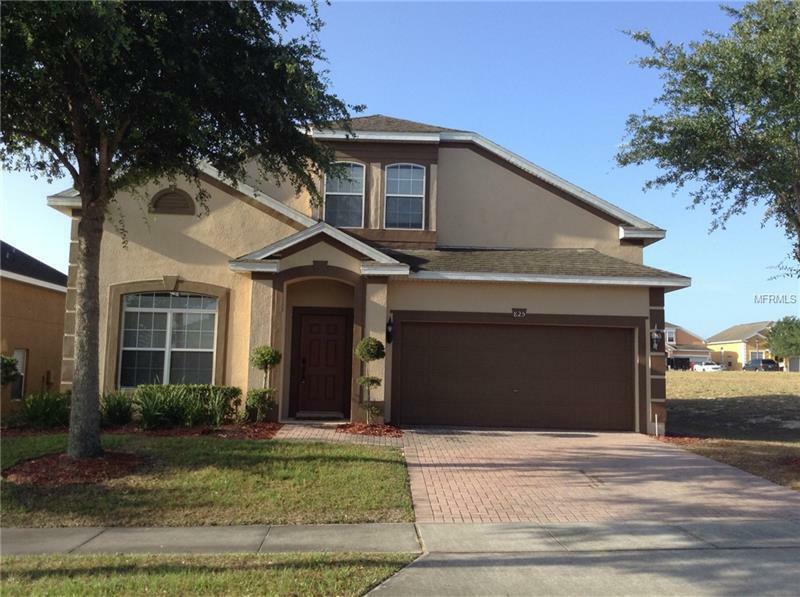 This is a great location as the home is within a quarter of a mile from Horizons Elementary school and one mile from Heart of Florida Regional Medical Center and Publix. Posner Park Shopping Center with great shopping stores, restaurants, and a cinema is within 10 minutes. Only 90 minutes away from beautiful beaches! Disney World- 15 minutes away and Legoland and Bok Tower Gardens only 30 minutes away. Community offers a playground, tennis and basketball courts. The HOA provides basic cable, internet, and lawncare. This home is sure to go fast, so please, schedule your viewing today! !